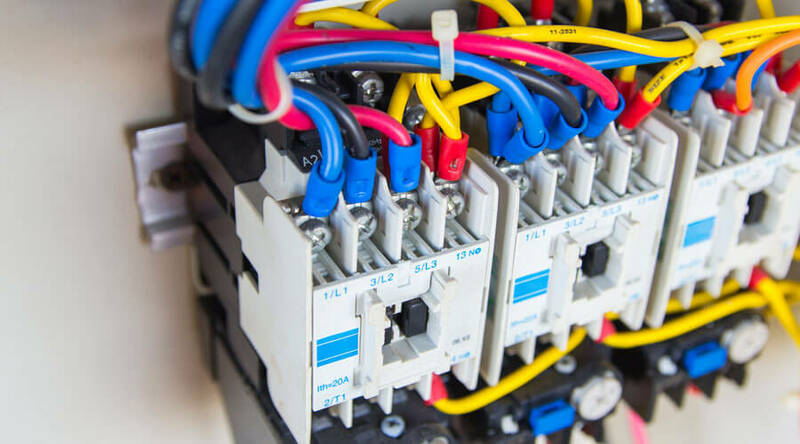 Whether you have just moved into a new home, or simply want to refresh your memory on ‘top safety electrical tips at home’ you have come to the right place! In this week’s article, we are giving away our top tips on how you can stay safe at home with your Electrics. Take a look below to see what we have come up with! When talking about ‘Electrical Safety’ it is extremely important that everyone knows the facts. As there are many myths and a lot of different opinions on what is the actually best way to keep safe. Some may not know, that the practical way is actually the smartest way. Below our team have concluded some quick fire points on ways you can keep safe at home, to help protect your home, yourself and your family. Have a look to see what top tips our Electricians in Bedford have created so you can feel and be safe in your home at all times. Don’t pull the cord, pull the plug! If not being used, switch it off! Do not use Electrical items in the bathroom! Turn Electrics off at night! Do not use if raining outside! If cord is damaged, do not use! This list could go on for pages on end, and as you may or may not have noticed. The points which are mentioned above are so straight forward anyone could have thought of them. The truth is the tips on keeping safe at home are easy to follow every day, if you keep them within your daily routine, they shouldn’t go a miss as they are extremely important for everyone who lives in the household. We hope that this week’s article has been helpful when learning the tips at being safe at home. If you acquire further information on the topic, feel free to get in contact with our team today!